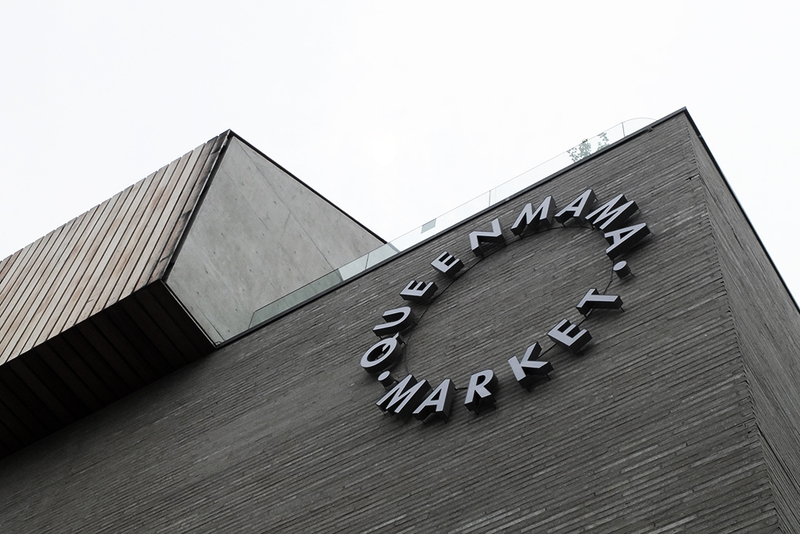 Queenmama Market a grandiose concept store specialising in gardening, kitchenware, stationery, with an addition of clothing and an excellent selection of room perfumes and scented candles (think Merci in Paris). Definitely worth a visit when in Seoul! 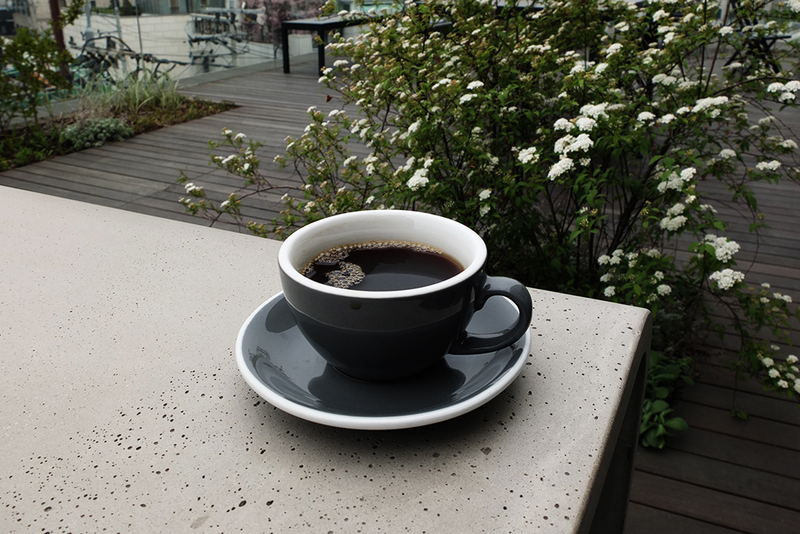 Located next to picturesque Dosan park, the surrounding streets are perfect for a weekend stroll and people watching. Kind of quiet yet lively neighbourhood where you can smell money and expensive perfume in the air. 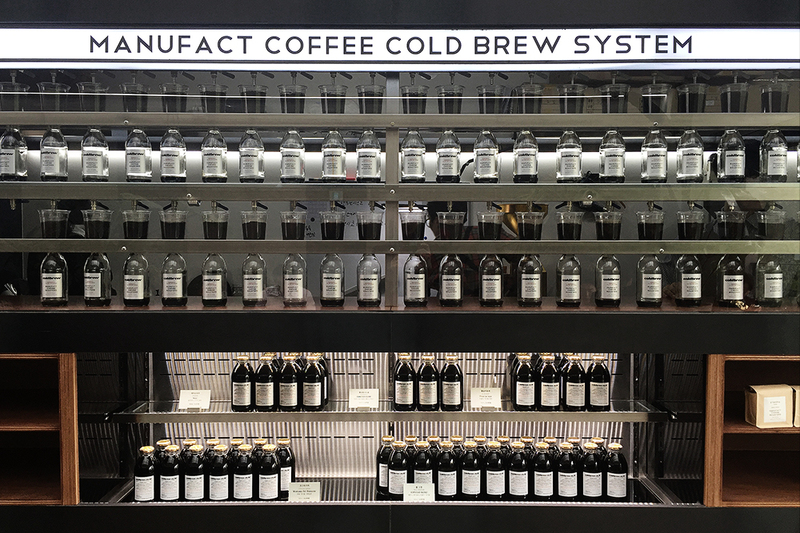 If expensive stationery is not your thing, go up to fourth floor for a cup of hand-drip at Manufact Coffee Roasters. I was surprised how reasonable the prices were there (2,5€ for Americano) considering the location. 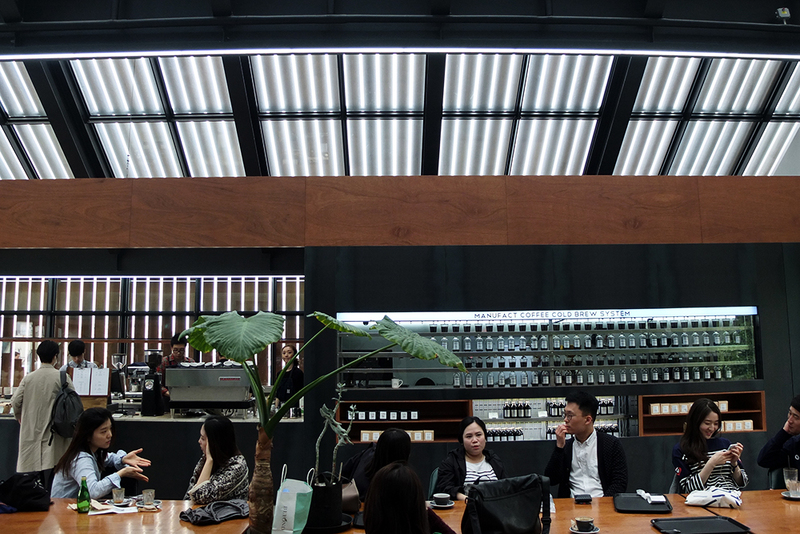 The cafe is very spacious and in addition they boast a plant-filled rooftop terrace.